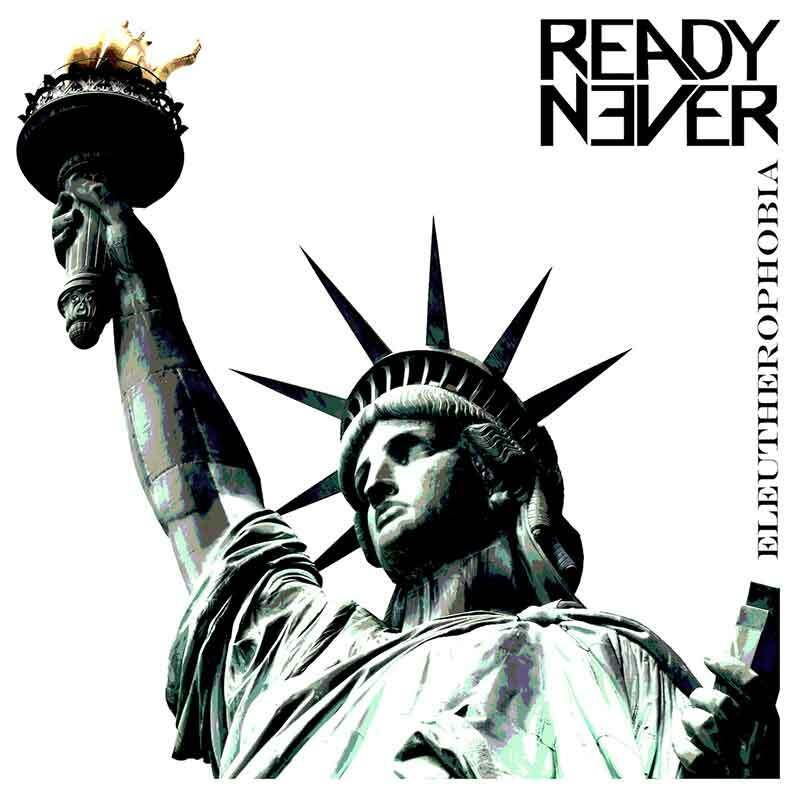 Ready Never is an alternative rock band from Los Angeles, CA. 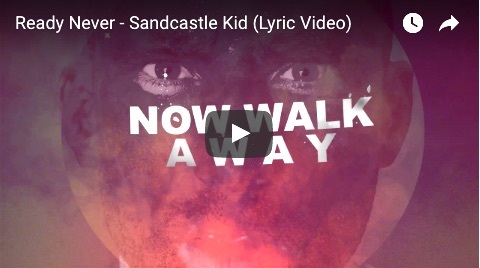 During the first half of 2017, (Front-man/Producer/Songwriter) Ben Edwards (Benny Ed) and (Drummer/Producer/Engineer) Fernando Jaramillo (Jara Drums) have recorded a new EP, “Sandcastle Kid”, toured in South America, and filmed a handful of new music videos. 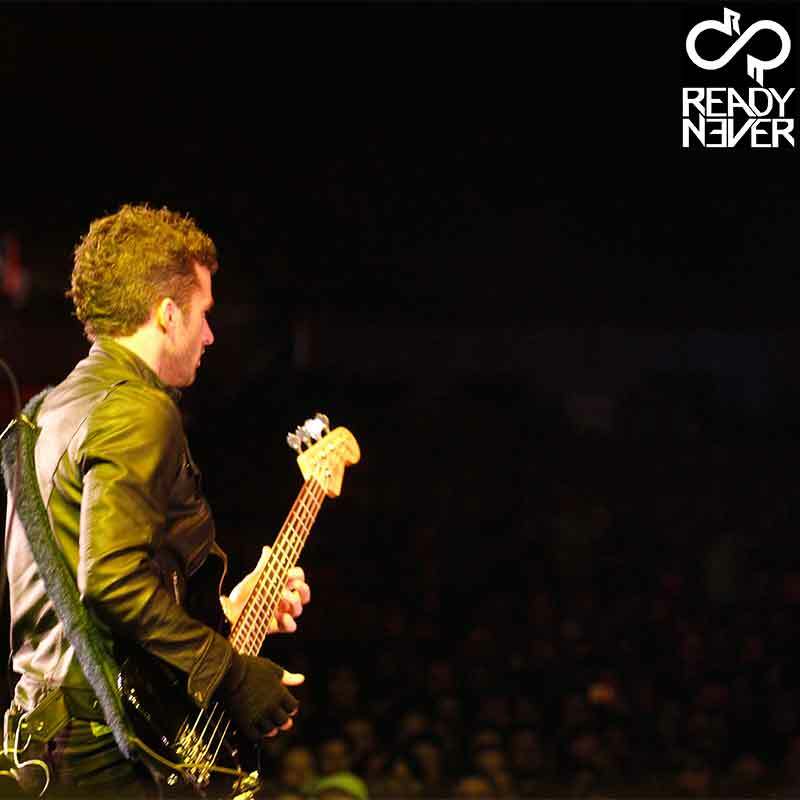 The band was most eager to travel across the world and perform and collaborate – making stops in Santiago, Buenos Aires, Córdoba, Rosario, San Diego, Las Vegas, Indio and the moon.Although “Sandcastle Kid” is the first record for Benny and Jara, it is the second for Ready Never. 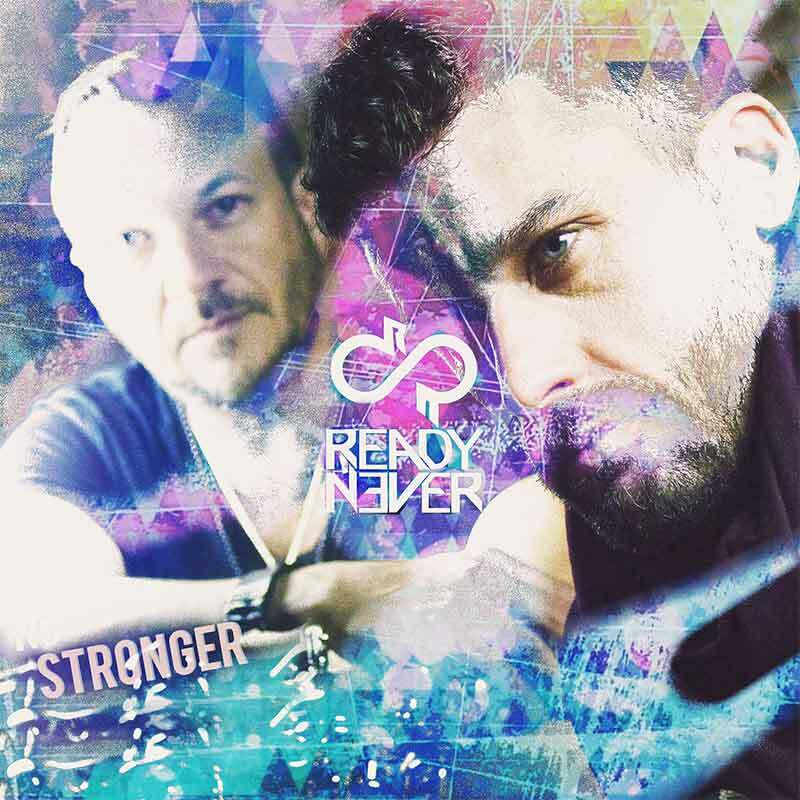 Benny, together with Chilean composer and music producer Rudi Meibergen, collaborated on Ready Never's debut album, Eleutherophobia (an electro pop album, through and through), which was released in 2014, with two of the records’ official music videos, "Assistant Press Play" and “Take that Pill”, going viral. 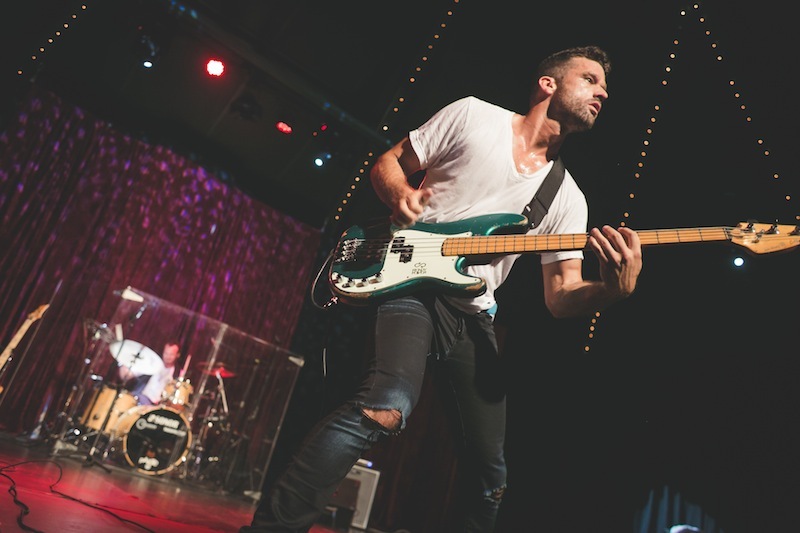 Suddenly, songs written as inside jokes, and an album that was a pop experiment created by rock musicians, was getting more attention than the band had anticipated. 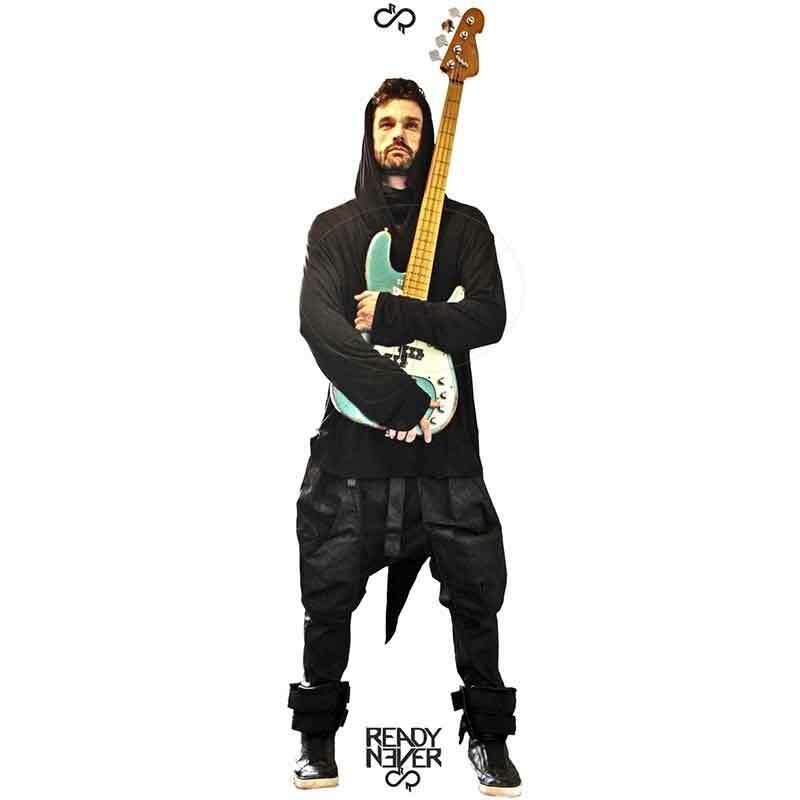 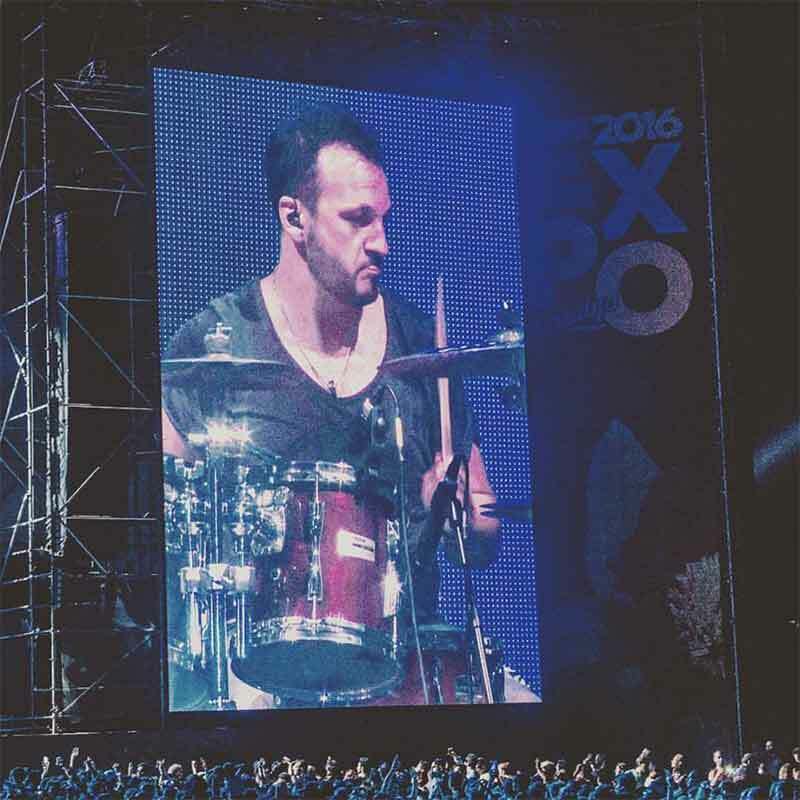 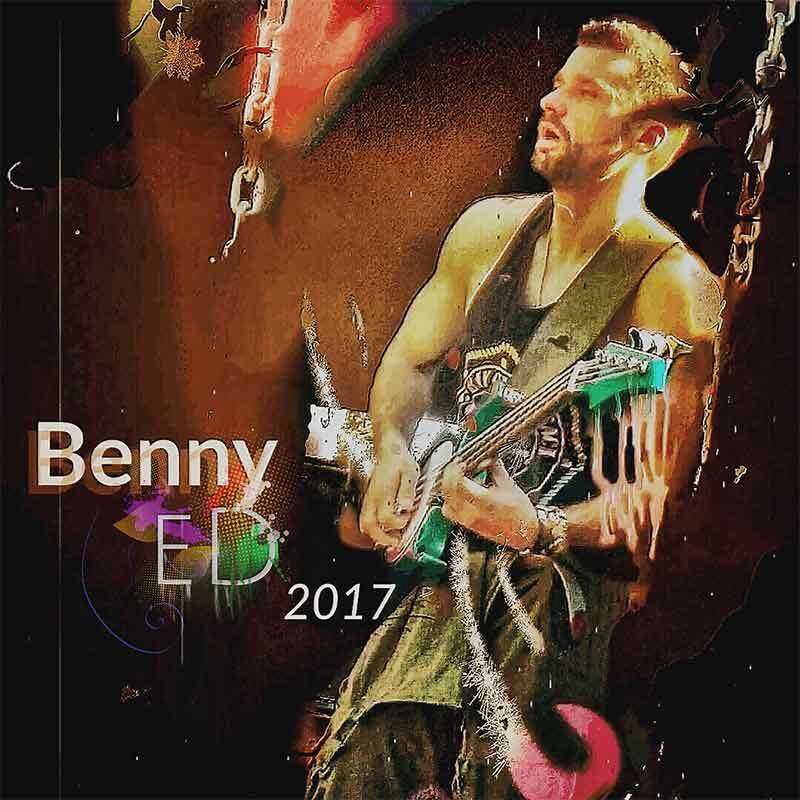 In 2015 and 2016 Benny and Rudi parted ways to focus on other projects; and eventually Benny rejoined with Jara, whom he had worked with on Beto Cuevas’ Grammy award winning album, “Transformacion”. 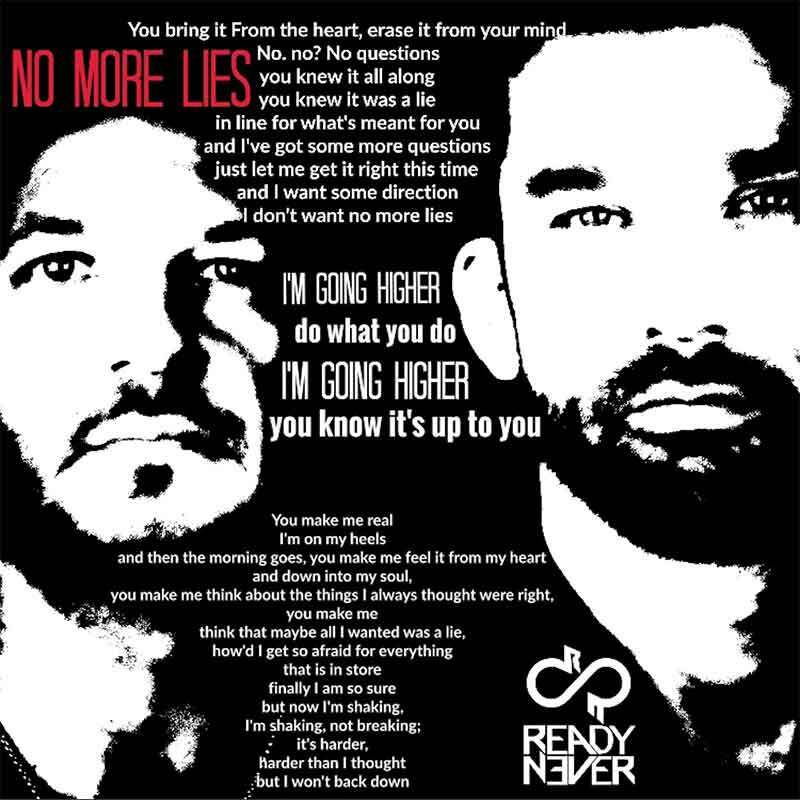 Benny and Jara spoke with Rudi and decided to get back on the saddle and take Ready Never in another direction, which was always precisely Benny’s original concept behind the band and the name.